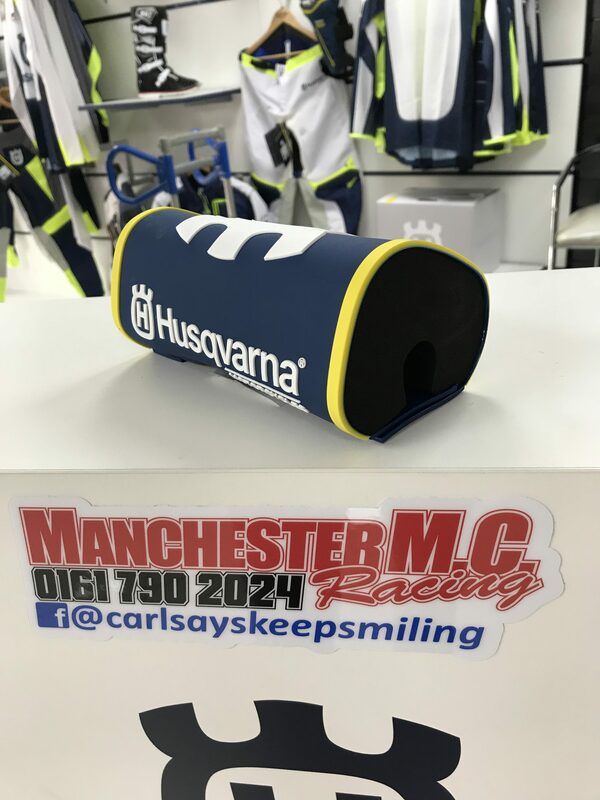 Keep your beloved Husqvarna looking fresh with this OEM Bar Pad. 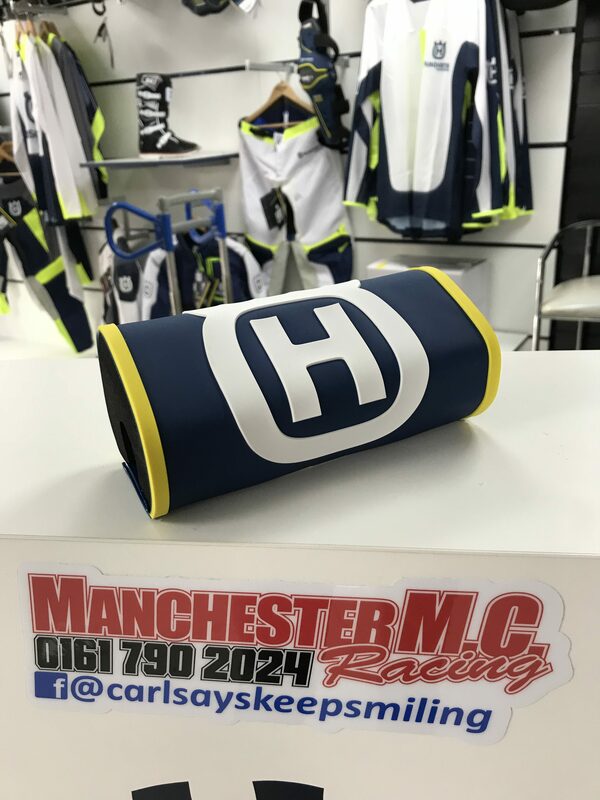 Or upgrade from your small bar pads on minicross or Enduro Machines. If you need any help with fitment, please contact a member of the team.